The Electrolux Dishwashing range is produced for customers with the highest conceivable demands for good efficiency, economy and ergonomics for dishwashing operation. The product range comprises glasswashers, undercounter dishwashers, hood type dishwashers, rack type dishwashers, flight type dishwashers and pot and pan washers. The rack type dishwasher range is designed to be easily connected with the equipment included in the Electrolux Handling System range, to create a functional and ergonomic dishwashing area. The rack type dishwasher WTM140 has a capacity up to 140 racks per hour with 2 speeds (variable on-site). The range consists of 6 electrically or steam heated models, available with or without Energy Saving Device (ESD). The Electrolux dishwashing range is produced for customers with the highest conceivable demands for good efficiency, economy and ergonomics for dishwashing operation. 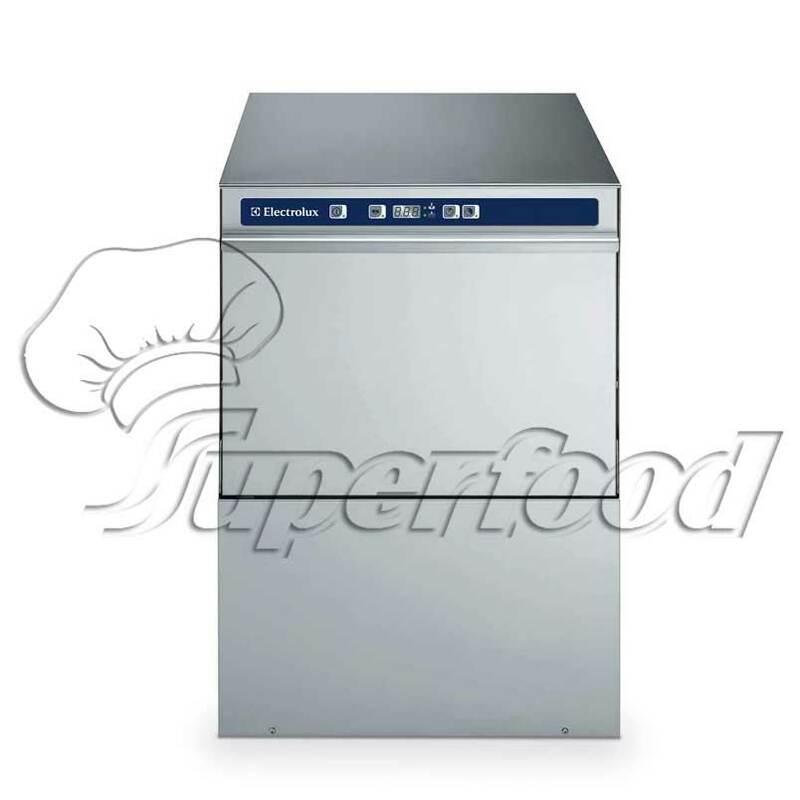 The product range consists on glasswashers, undercounter dishwashers, hood type dishwashers, rack type dishwashers, flight type dishwashers and pot and pan washers. 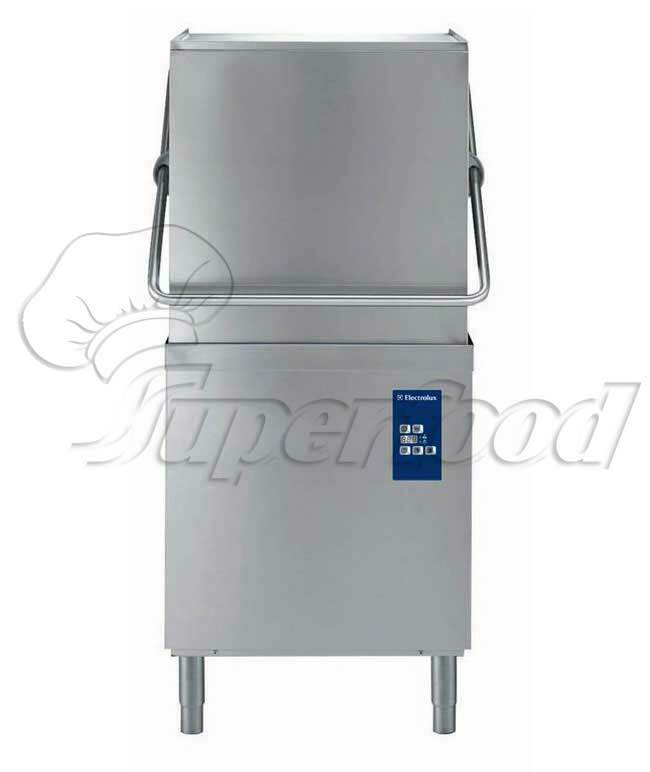 The hood type dishwasher has a capacity of 67 baskets per hour or 1200 dishes. The Electrolux Dishwashing range is produced for the customer with highest conceivable demands for good efficiency, economy and ergonomics for dishwashing operation. The product range comprises of glasswashers, undercounter dishwashers, hood type dishwashers, rack type dishwashers, flight type dishwashers and pot and pan washers. 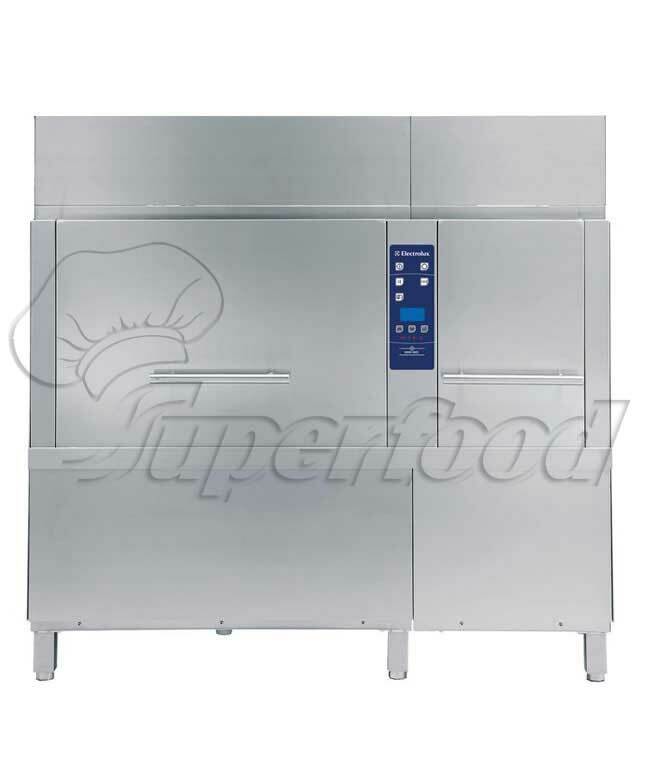 The undercounter dishwashers are available with or without drain pump, one phase or three phase electric connection and have a capacity of 30 baskets per hour.